Red Bull Rising: Is Abrams Doctrine 'Total Force' ... or 'Total Farce'? Is Abrams Doctrine 'Total Force' ... or 'Total Farce'? Today is the official birthday of the U.S. military's "Total Force" approach to organizing its people and equipment. The concept calls for integrating active-duty and reserve forces into a cohesive, professional, and all-volunteer military. 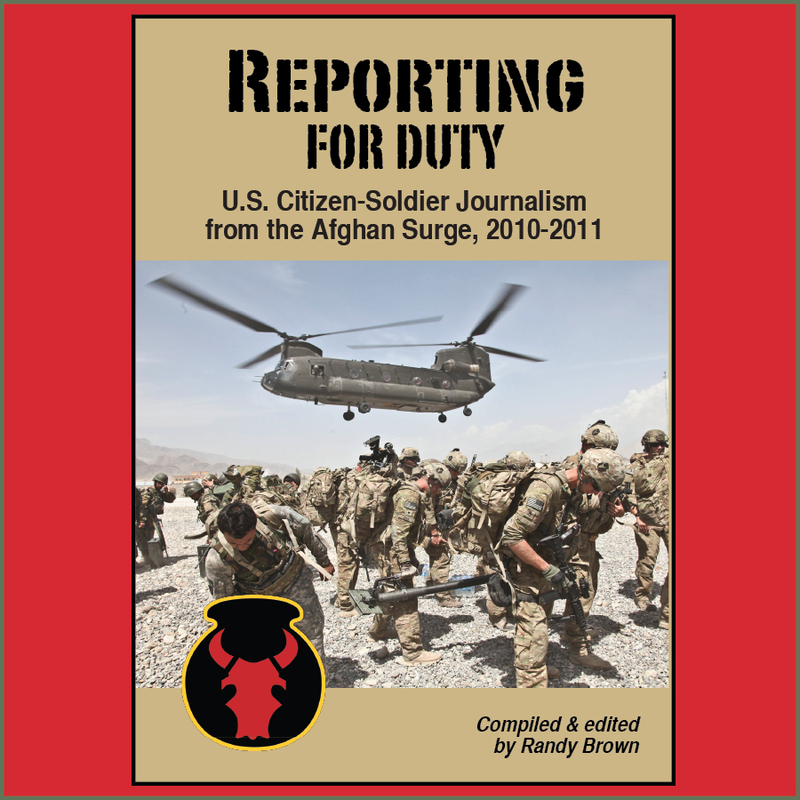 It is also a central theme to my larger writing and "Red Bull" research, which tells the story of 3,000 citizen-soldiers mobilized to Eastern Afghanistan in 2010-2011. This, as the boilerplate says, was the largest deployment of Iowa National Guard troops since World War II. Together, the Army Reserve, the Army National Guard, the Air Force Reserve, and the Air National Guard comprise the "Reserve Component" (R.C.). The Total Force concept is also informally called the "Abrams Doctrine." As Chief of Staff of the Army, Gen. Creighton Abrams saw the Total Force policy as correcting a gap created by conscription—the draft—as well as the associated lack of popular support for the Vietnam War. If large numbers of reserve and National Guard personnel were to be mobilized, the reasoning went, the communities and constituencies from which those soldiers came would be forced toward a decision point: Do they support whatever war was at hand? Secretary of Defense Melvin Laird announces the adoption of the "Total Force Policy" as the new doctrine of American military preparedness. The war in Vietnam has just ended. One of the major conclusions drawn from that experience was that the American people had not supported the war because it was fought without a stated declaration and the Johnson Administration failed to mobilize and use large numbers of Reserve Component (RC) forces, including the National Guard. By conscripting individual men for service there is little notice by the larger community. 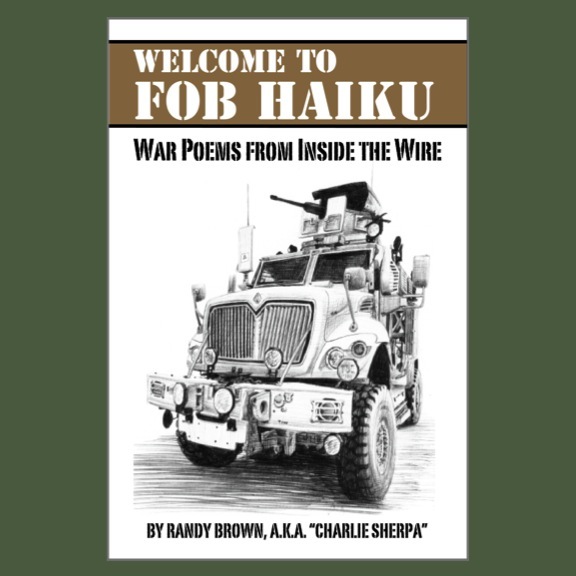 I first arrived into the real-world Army in the early 1990s, when the country was in the middle of two other political "doctrines," each of which sought to define how and when U.S. forces would be deployed—and connected to popular opinion at home and abroad. U.S. troops should only be committed wholeheartedly and with the clear intention of winning. Otherwise, troops should not be committed. 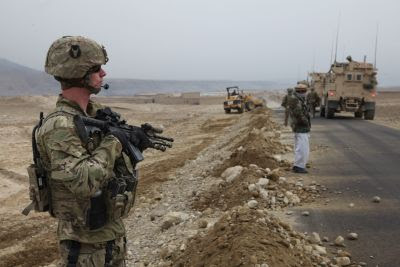 U.S. combat troops should be committed only with clearly defined political and military objectives and with the capacity to accomplish those objectives. U.S. troops should not be committed to battle without a "reasonable assurance" of the support of U.S. public opinion and Congress. The commitment of U.S. troops should be considered only as a last resort. Anecdotally, Operation Desert Storm would seem to validate the Abrams Doctrine. After all, it was a whole-hearted commitment of troops, as called for by both the "Weinburger Doctrine" and the derivative "Powell Doctrine." Massive mobilizations of reserve troops were more than tolerated—they were supported and celebrated. The invasion of Iraq by coalition forces ended after 100 hours. Practically a flash in the musket pan. After the terror attacks of Sept. 11, 2001, however, the Reserve Component began to be transformed into an operational reserve, rather than a strategic one. Army forces were re-organized into modular units, each capable of deploying separately, rather than "rounding out" a larger unit. The "brigade combat team" concept comes from this reorganization. Notably, Iowa's 2nd Brigade Combat Team, 34th Infantry "Red Bull" Division was one of the first Army units to reorganize. In the Iraq and Afghanistan wars, reserve units were routinely mobilized, rotating in and out of country, sometimes multiple times, over more than a decade. As Air Force Maj. Gen. Ron Dardis, then the adjutant general of the Iowa National Guard, reported to the Iowa state legislature in 2007: "They can't go to war without us." Is that truly the case, however? Or, like the Abrams Doctrine it echoes, is the idea that citizen-soldiers can be a lifeline across the civil-military divide just so much magical thinking? As mil-blogger and journalist Rebekah Sanderlin wrote, "[T]he American military went to war and America went shopping ..."
As I've observed elsewhere, the Iowa National Guard sent 3,000 citizen-soldiers—the equivalent of the small rural town in which I first worked as a newspaperman—and transported them halfway around the world to perform a mission on our republic's behalf. That's 3,000 mothers, sons, fathers, daughters, co-workers, neighbors, and employers. 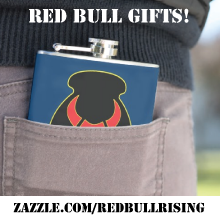 The "Red Bull" soldiers went, because it was their duty. Or to test themselves. Or because their buddies were going. They went to to answer the call of "God, Country, and Community." Or to seek out glory, adventure, or do good in the world. Or maybe they just needed the college money, or the regular paycheck. Whatever their personal reasons, however, they ultimately went because "we the people" asked them to do it. And they can't go to war without us. I was wondering when we deployed twice, we stayed in sub standard condemned WWII barracks at Fort Polk and Ft Lewis for our training and stuff. We got sub standard food, etc while the Regular Army had nice new barracks, decent food etc. The biggest farce was when we got to Kuwait in 2004. About 50 of us Guard pukes were given to a Regular Army unit (whose BN Commander demanded our teams so his BN would have something to actually do in Iraq). But, they forgot to get us ammo.